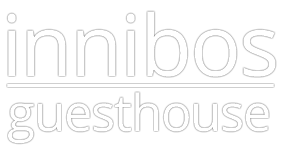 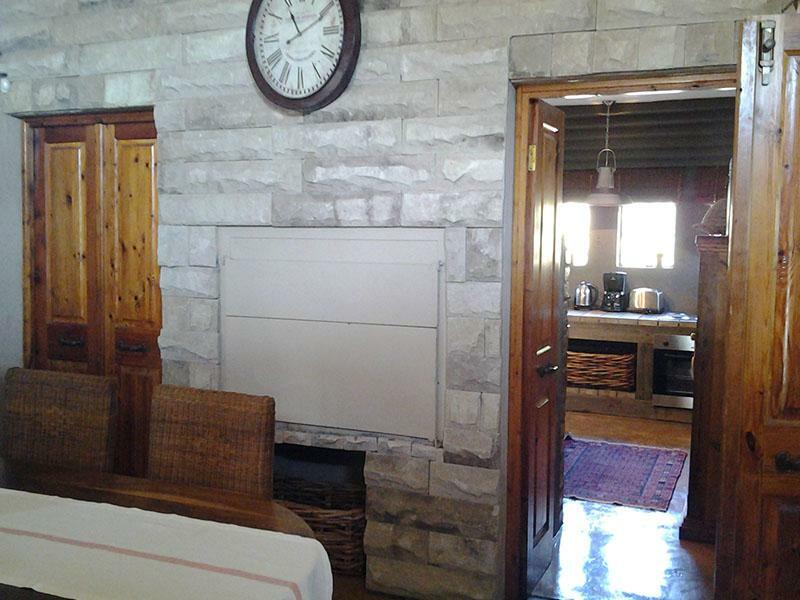 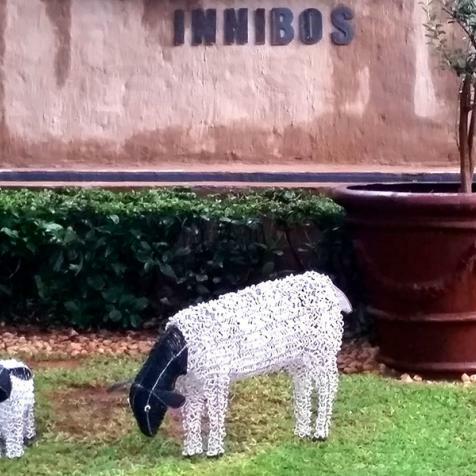 Welcome to Innibos Guesthouse | Innibos Guesthouse - guesthouse accommodation luxury magaliesburg Innibos Guesthouse offering Self Catering Accommodation located in the Magalies Mountains 80 km from Pretoria 90 km from Johannesburg North West Province South Africa. 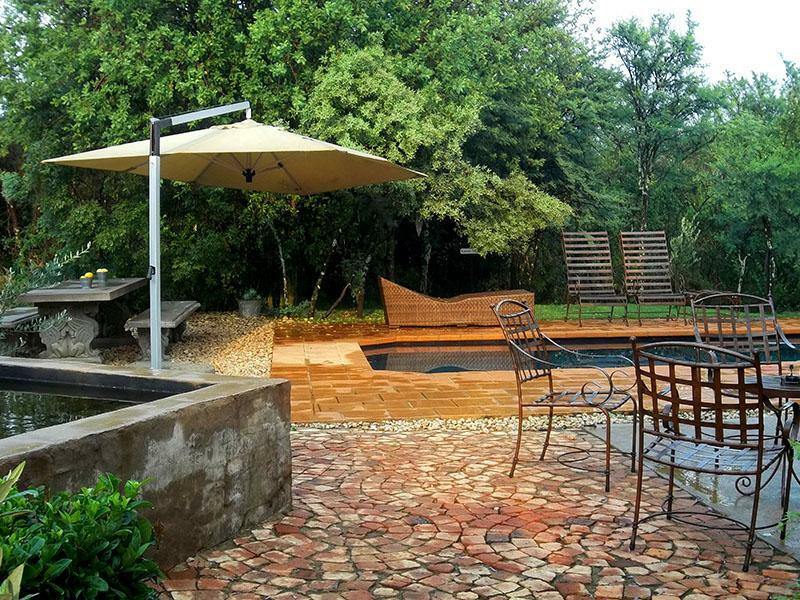 Ideal for a weekend getaway mid week break safe and secure. 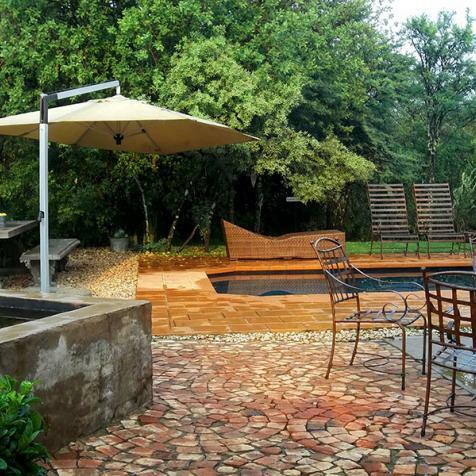 Innibos is situated on a citrus farm at the foot of the Magalies mountains. 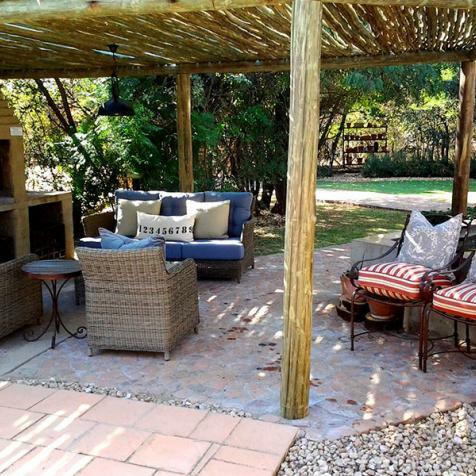 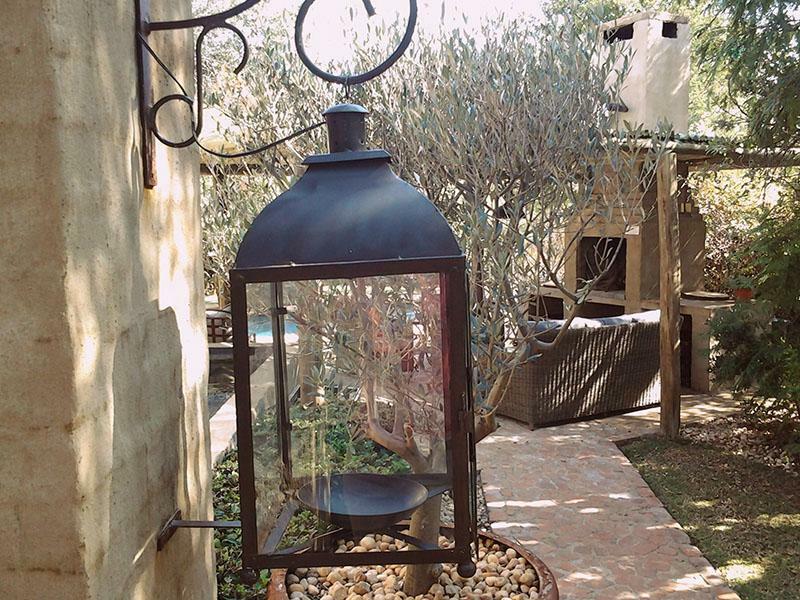 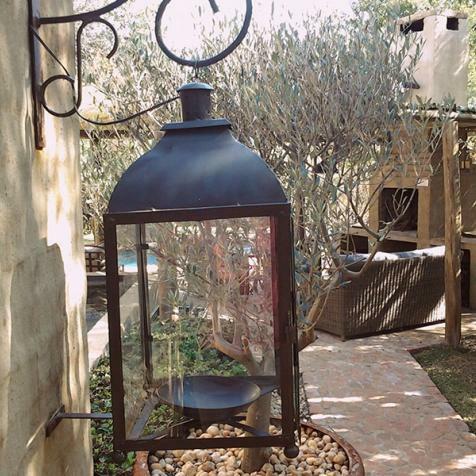 Feel the tranquility of the bushveld atmosphere. 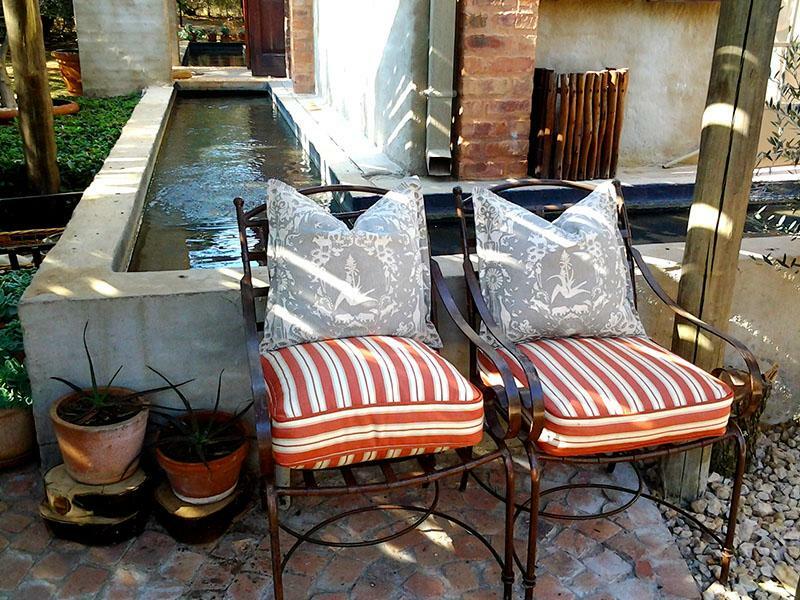 Flowing streams of water surrounds the guesthouse. 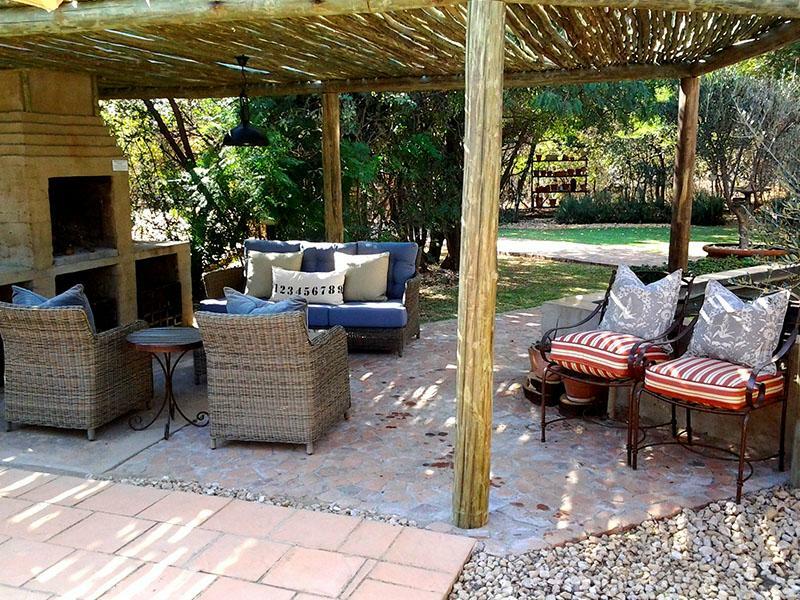 Our guests can enjoy the timeless and undisturbed canopy of stars on a evening braai whilst listening to the call of the jackal on your weekend getaway or mid week break. 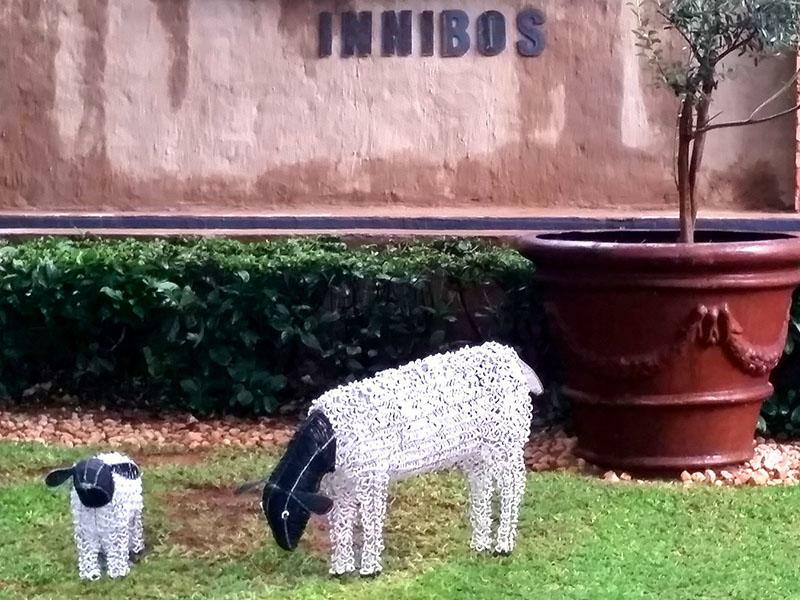 The atmosphere relates to the name Innibos which in afrikaans is the word describing "positioned in and between the bushes and wild trees". 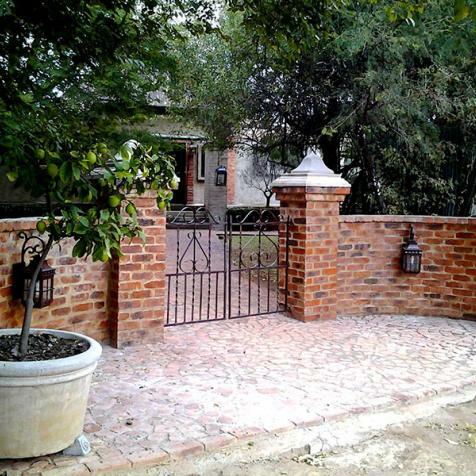 Innibos is a secured development within an electric fence with controlled access. 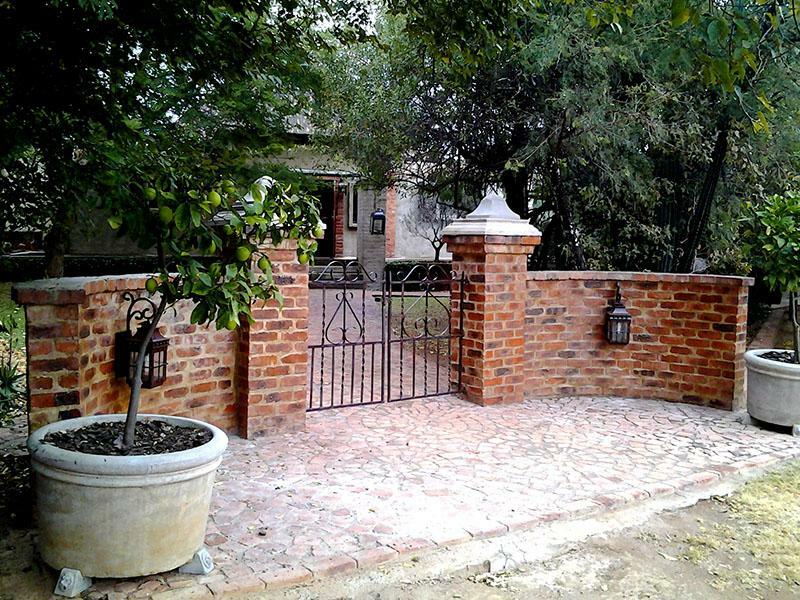 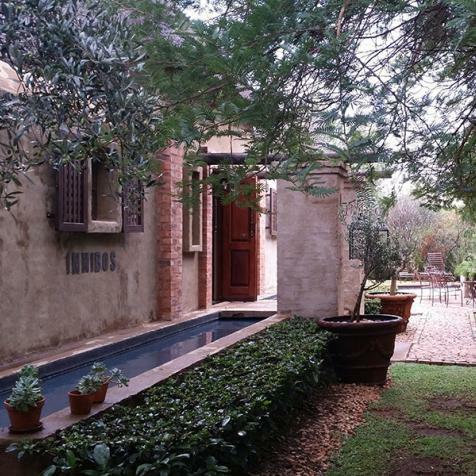 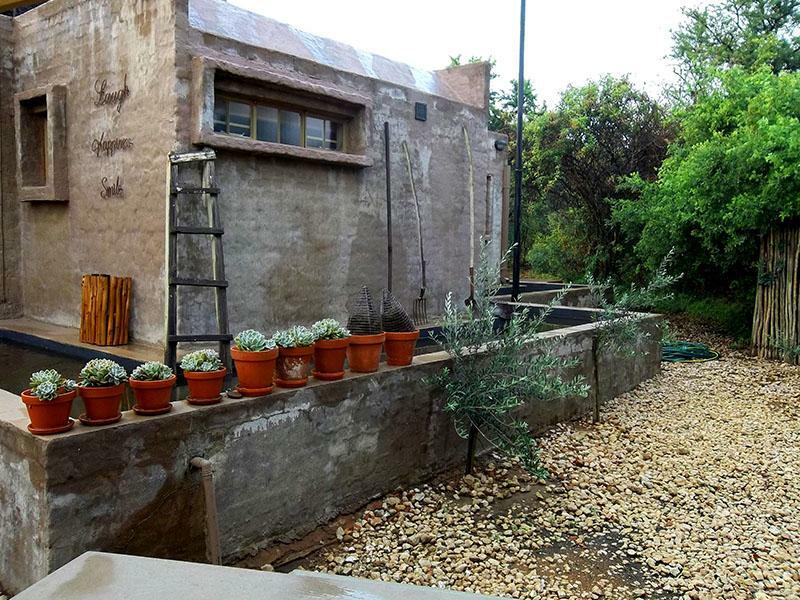 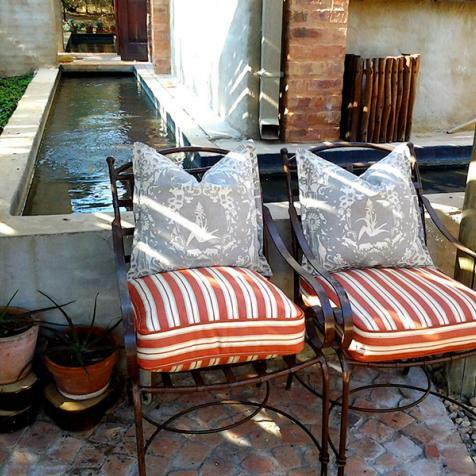 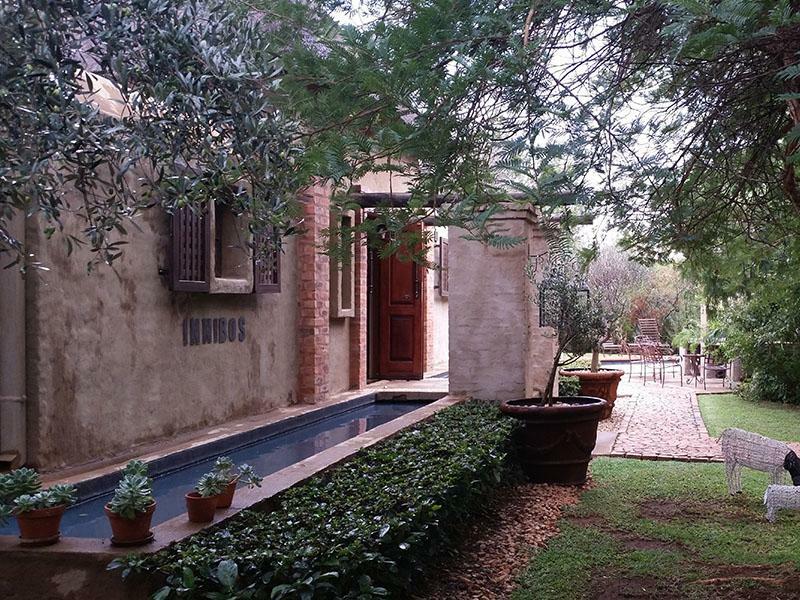 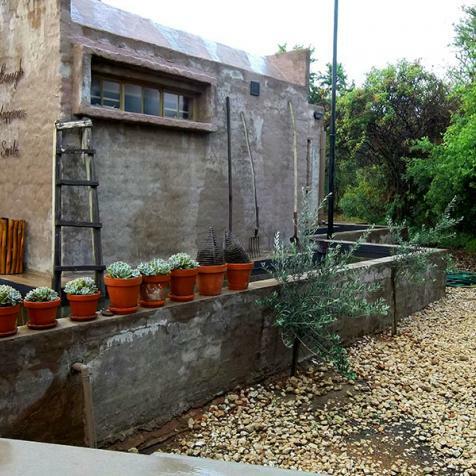 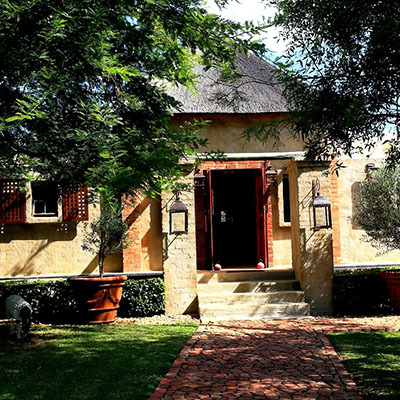 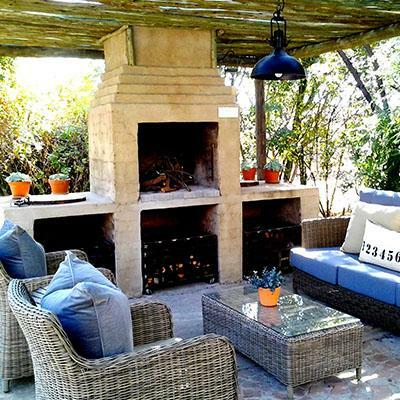 The guesthouse is centrally situated 80 km from Pretoria and 90 km from Johannesburg. 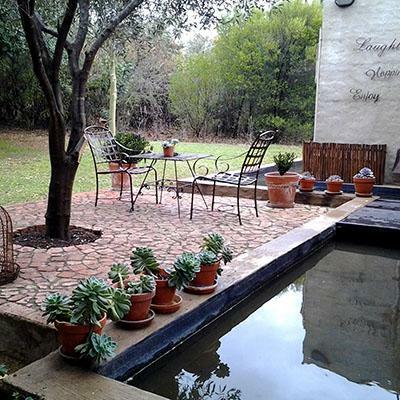 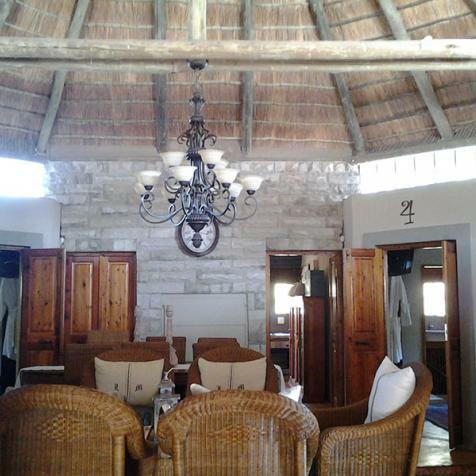 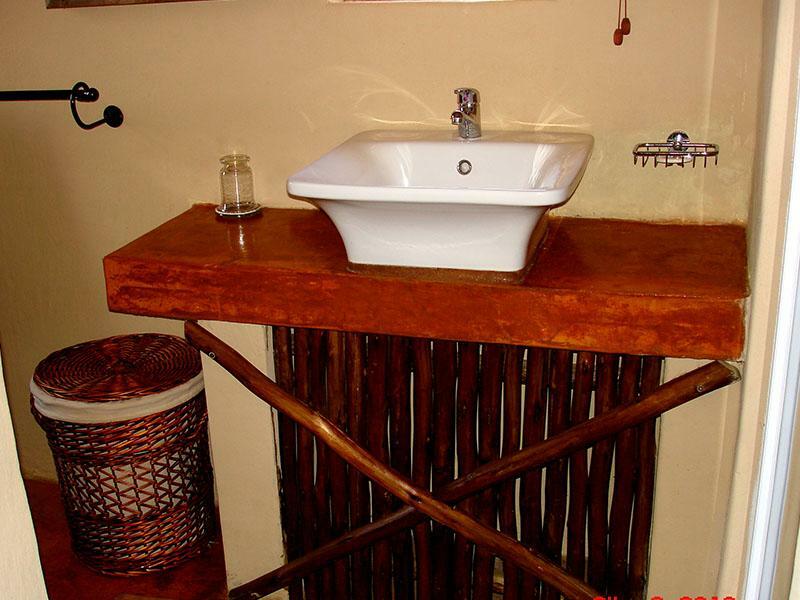 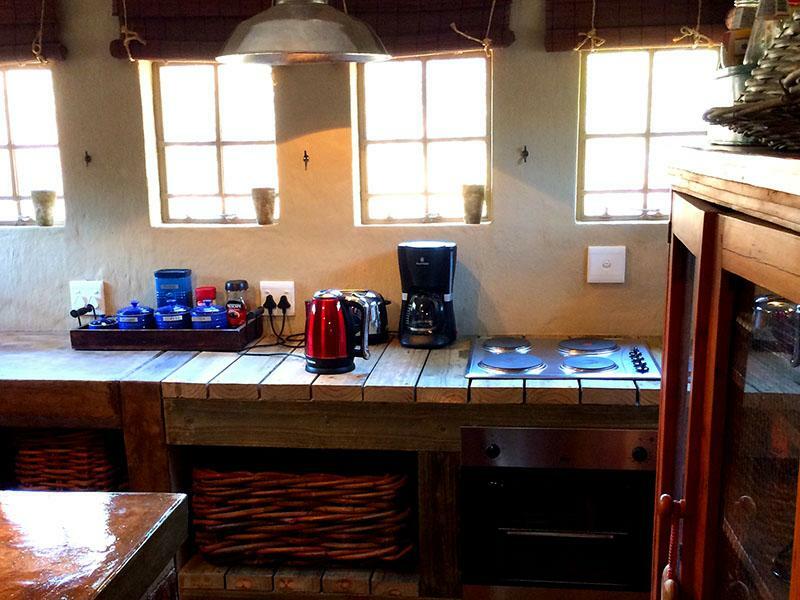 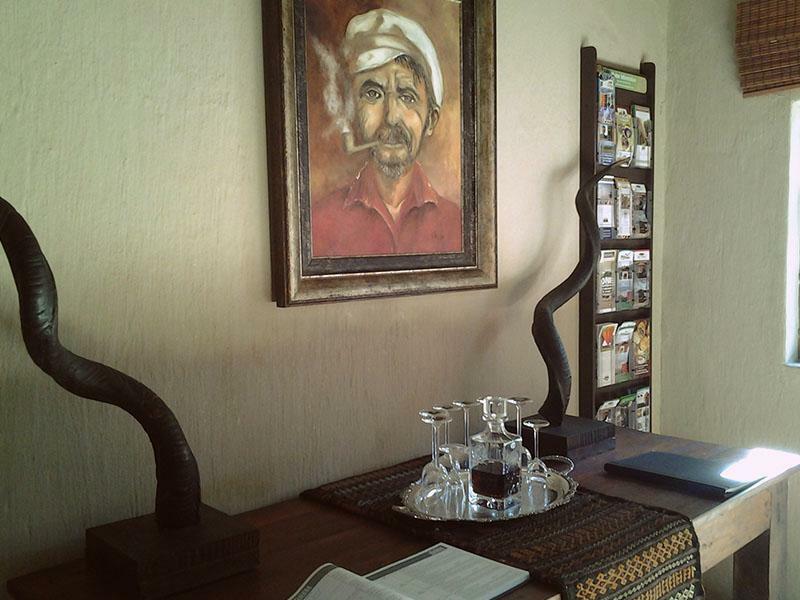 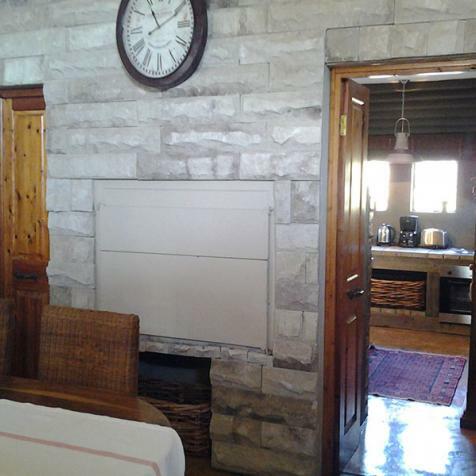 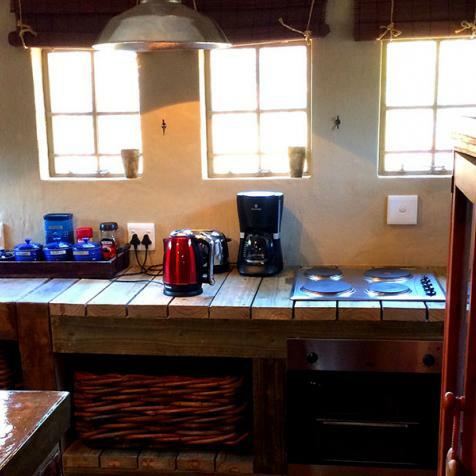 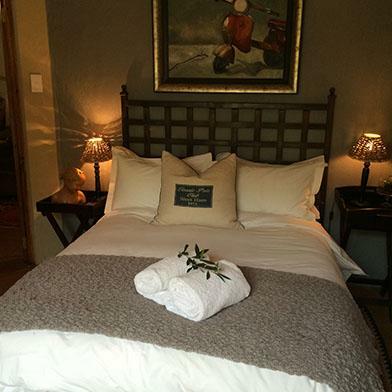 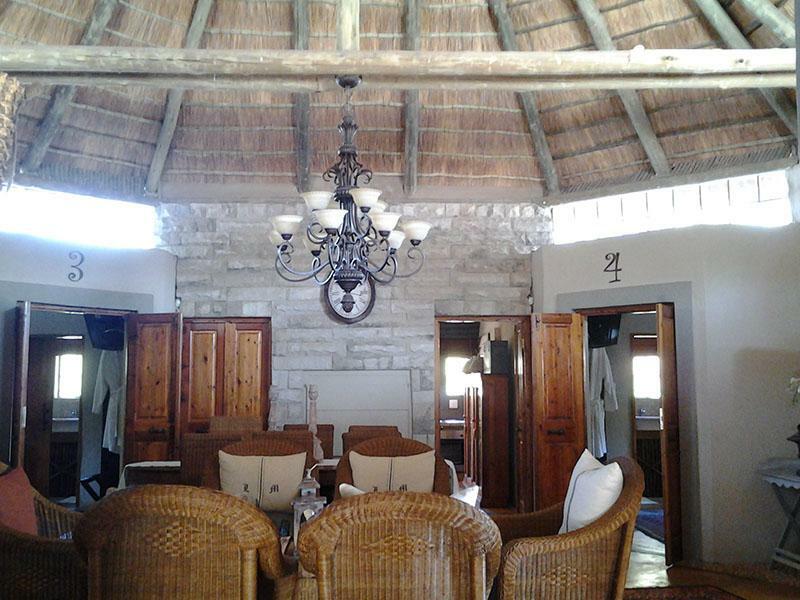 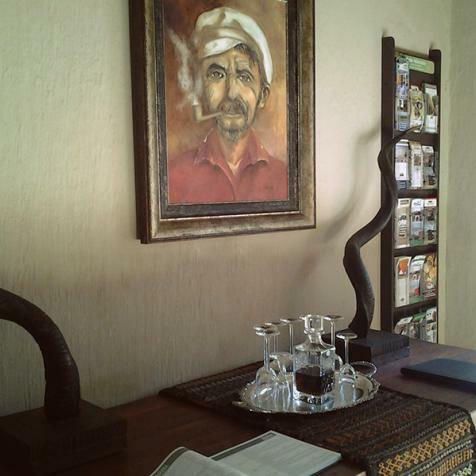 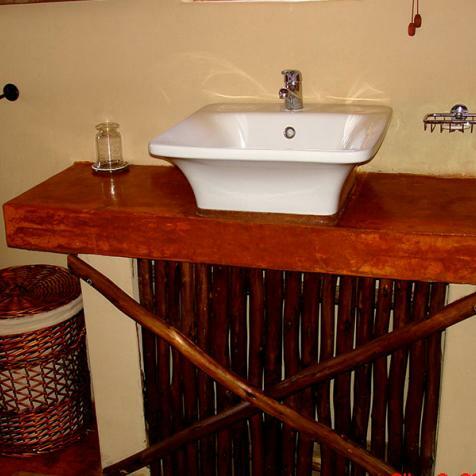 The guesthouse is centrally situated, 80km from Pretoria and 90km from Johannesburg.